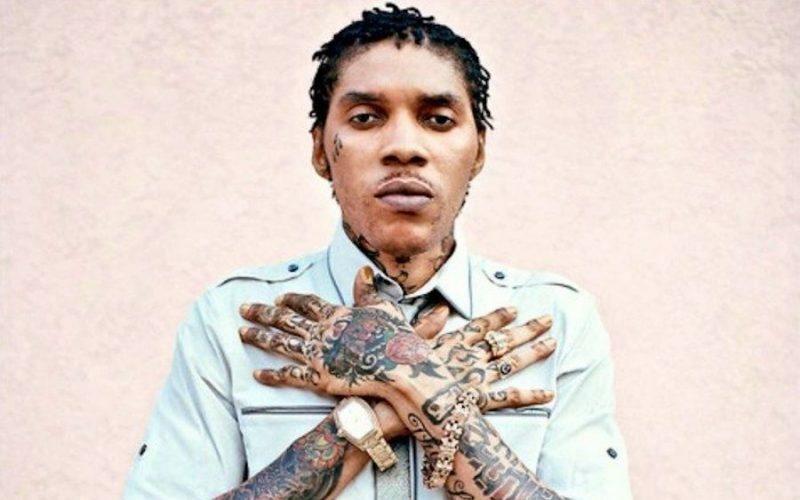 Vybz Kartel is looking to conquer the fall 2017 “Oh Yeah (Run Up).” The aced dancehall deejay teams with PartyNextDoor and Major Lazer for the new track. “Coulda bicycle bike or hummer we a roll out mad we a stunner / Honey pool full a money every gal jump off in a hurry / Gal just a drink and a drunk and a hide and a drop pon buddy / Me chain have so much karat like me murder Bugs Bunny,” Kartel deejay. Vybz Kartel recently scored his second Billboard charting single with “Fever” gaining momentum on the charts and on radios across the U.S. 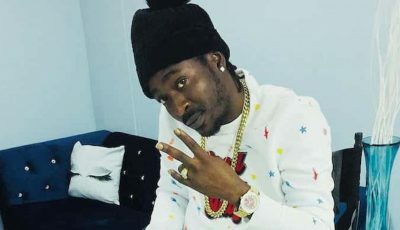 The dancehall hitmaker is currently awaiting his appeal trial which is set to commence in February next year.